Hi friends! 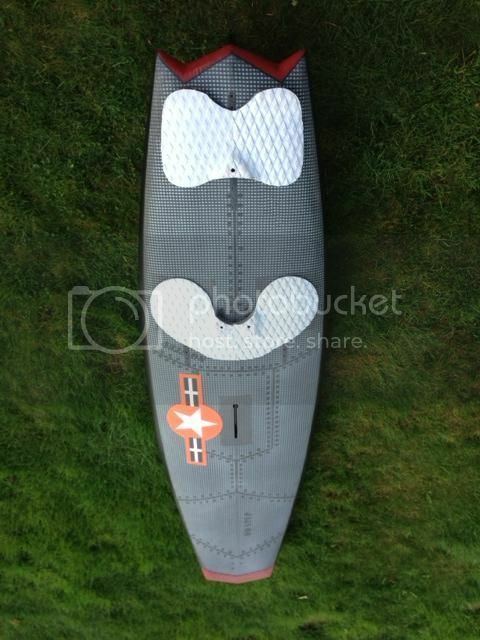 Anyone have tried this kind of boards? 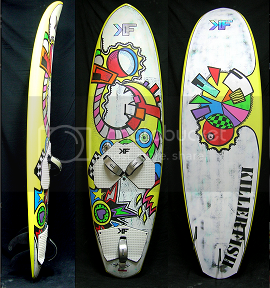 Only Starboard have a model of them (the blackbox), and at least in Spain, Killerfish custom boards is the only brand who has a model of compact wave boards. i have seen the wave culture try ever shorter hulls. what are they good for? sailing lit up with no lulls. complex aerials. what do they not do well? onshore or puffy offshore spots. all a question of what your conditions are like. had a day week ago tuesday, wind was 5-35 mph, side to side off. swimming, spilling, or running down the line. 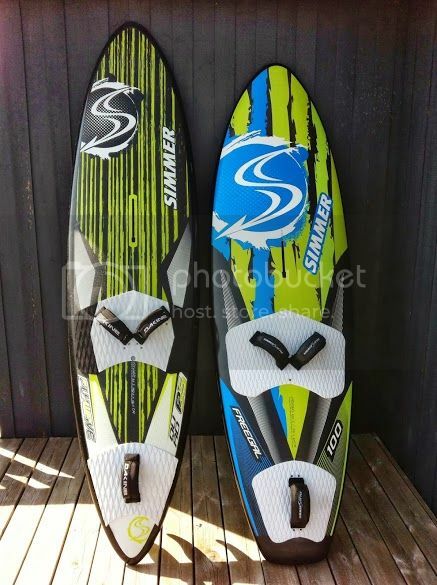 board that i had to choose: X-Wave 111. sail: 5.8 charge. the board is barely long enough to slog. anything longer than 245 slogs way easier. a Black Box thread, nice review from NZnow at or towards the end. jingebritsen is right about length - longer boards are easier for climbing white water, even more so when you are slogging. However you didn't mention slogging so I'm going to guess you plan to sail in consistently planing conditions. 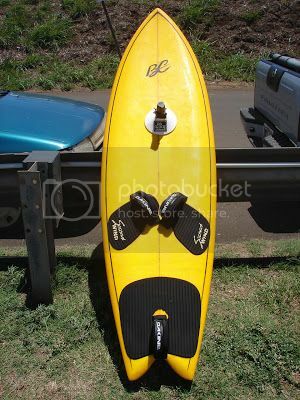 The shortest board I've ridden was a 225 cm 99 L board. That board was unbelievably fun riding a wave (but not so fun trying to get over white water when the wind drops to 10 mph). U2U2U2 thank you for your review. I saw a video about the simmer compact wave board some months ago, but I didn't remember it. 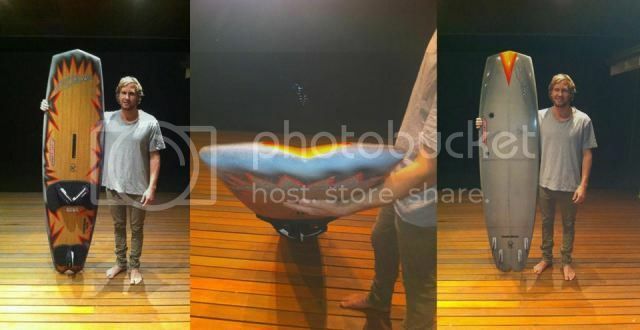 On the other hand, what's the brand of the first board? The outline is...a bit strange, isn't It? Chris has been helping me with my project board.This one is out there.